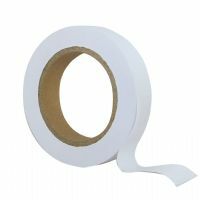 Gummed Acid Free (Conservation) Archival Mounting and Hinging Tape (sold per roll 24mm x 50metres). This is a white, gummed, acid free (pH 7 neutral) paper tape. It is coated with an acid free, water based acrylic adhesive system, - non-ageing and therefore will not turn yellow. 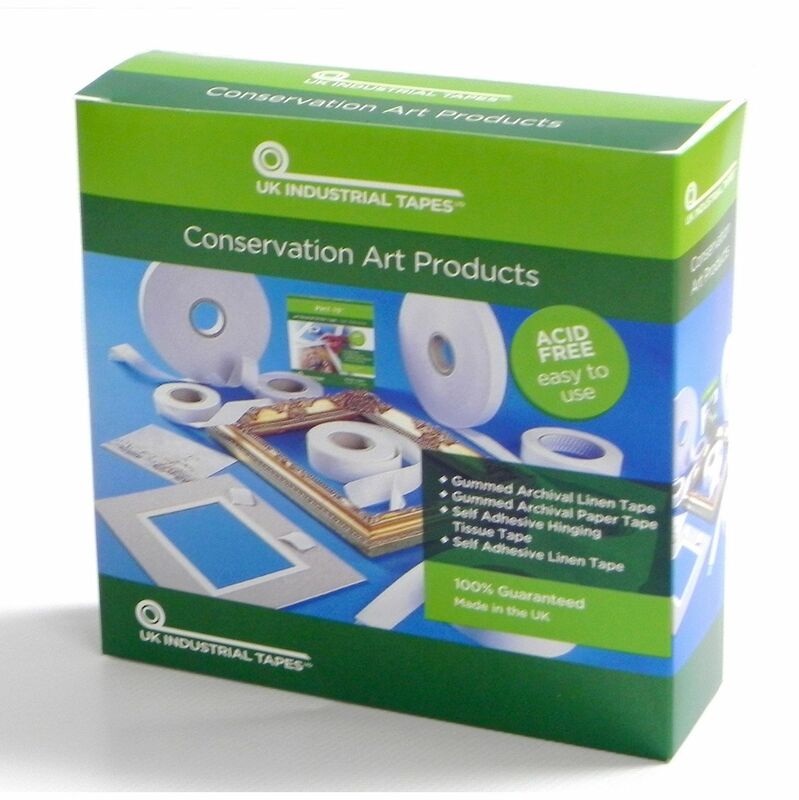 It can be used in most framing projects for attaching artwork. This gummed tape is designed to allow artwork to be released easily from the tape and is recommended for conservation standard work. 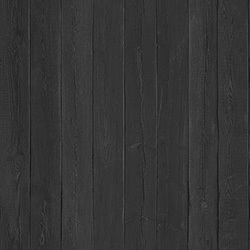 Size: 24mm wide, 50metres long. Note: Sold per roll.